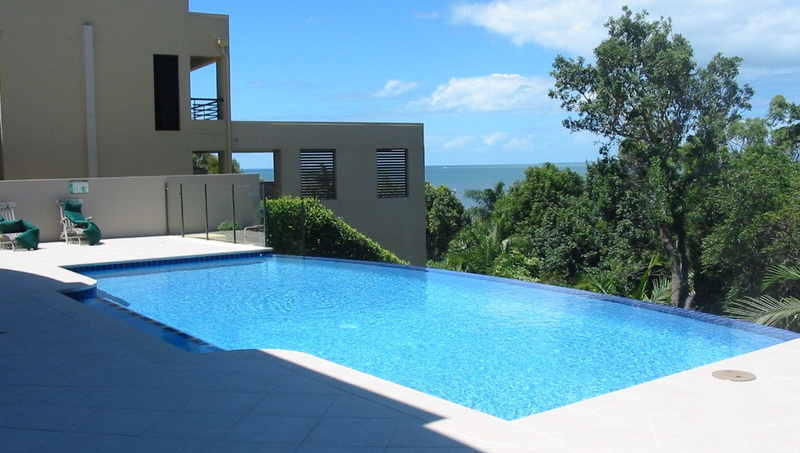 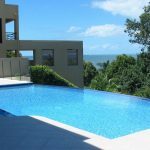 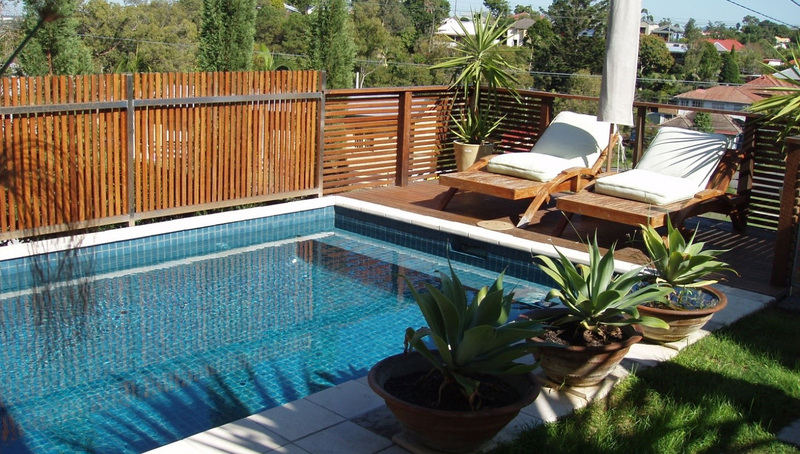 If you’re looking to make the most of the fabulous Queensland lifestyle by putting in a pool, you’ll want to make sure you get the right people for the job. 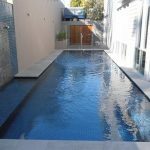 As well as landmark community-focused developments such as the Hyperdome Shopping Centre, Railway Hotel and Vincent Market Place, Fowke Design + Construction are leaders in producing high-quality and beautifully finished pools and residential projects. 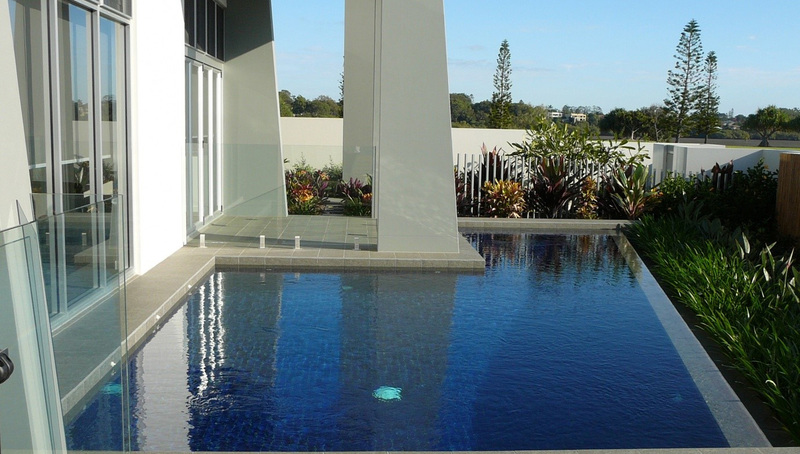 From your initial consultation to the completion phase, Fowke Design + Construction will be able to take your ideas for your residential development and turn them into reality. 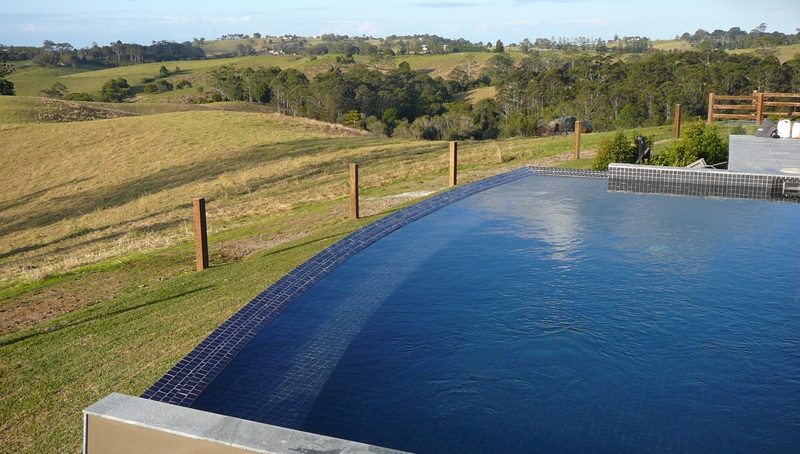 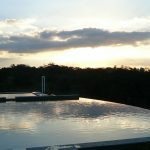 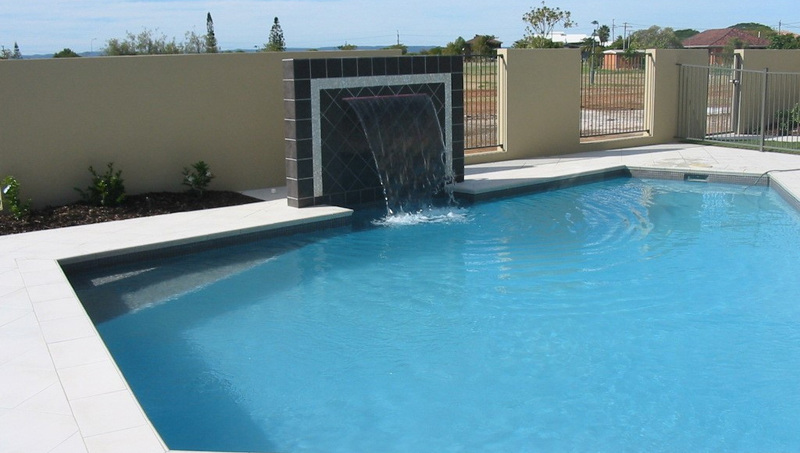 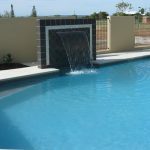 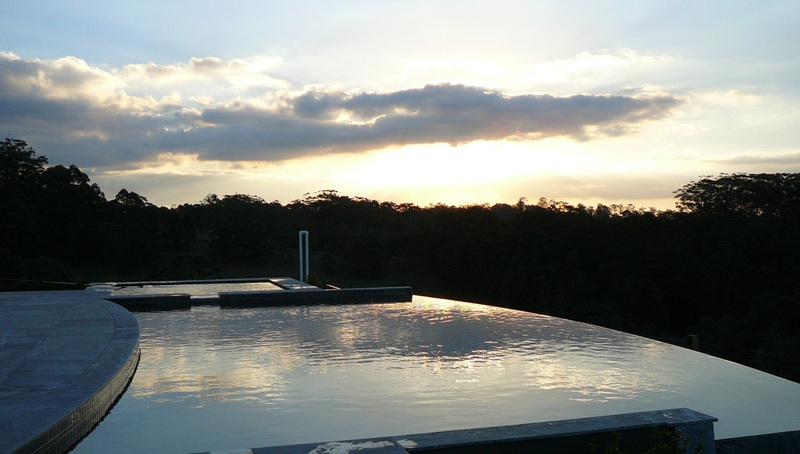 Whether you’re looking for a basic designed pool, unusual shape or infinity edge, nothing is too difficult for the Fowke Design + Construction team. 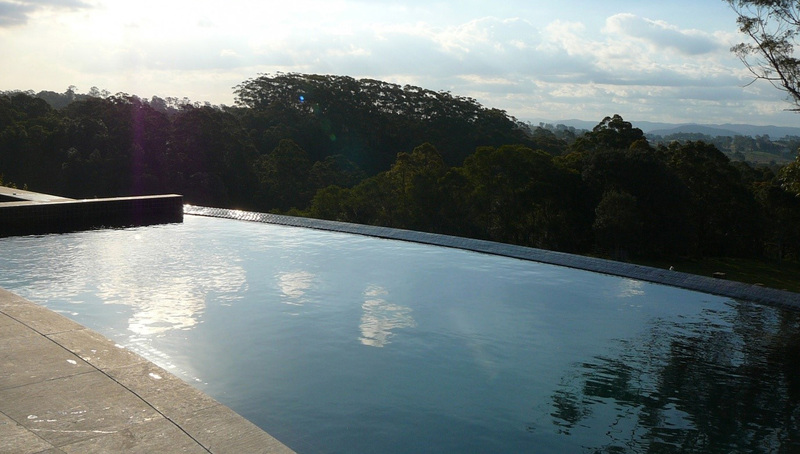 At the head of the Fowke team is Wally Fowke, who founded the company in 2001. 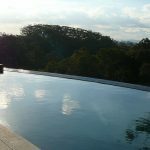 He has more than 30 years of experience in the construction and engineering industry, with enormous dedication to the company. 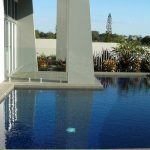 Wally still oversees the in-house team, all of whom work hard to maintain the high standard the company is well known for. 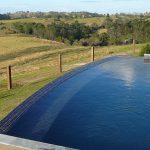 Being a small business, Fowke Design + Construction are focused on their customers, ensuring all relationships are mutually beneficial and the entire process is stress-free and rewarding. 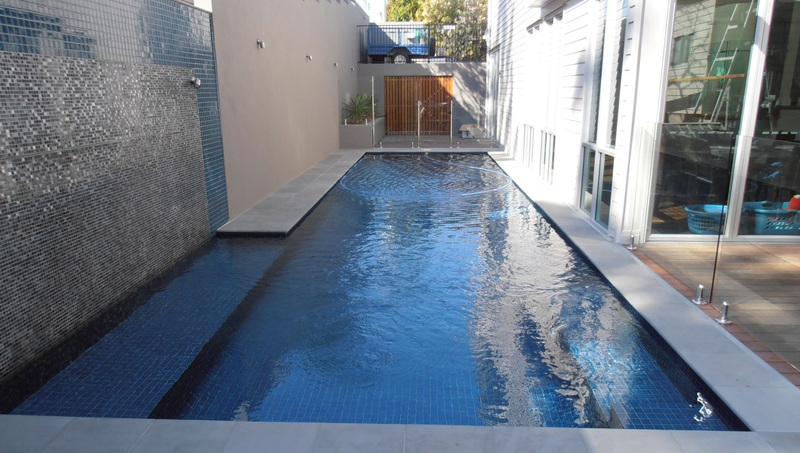 Get in touch with the Fowke Design + Construction team today and notice the difference.